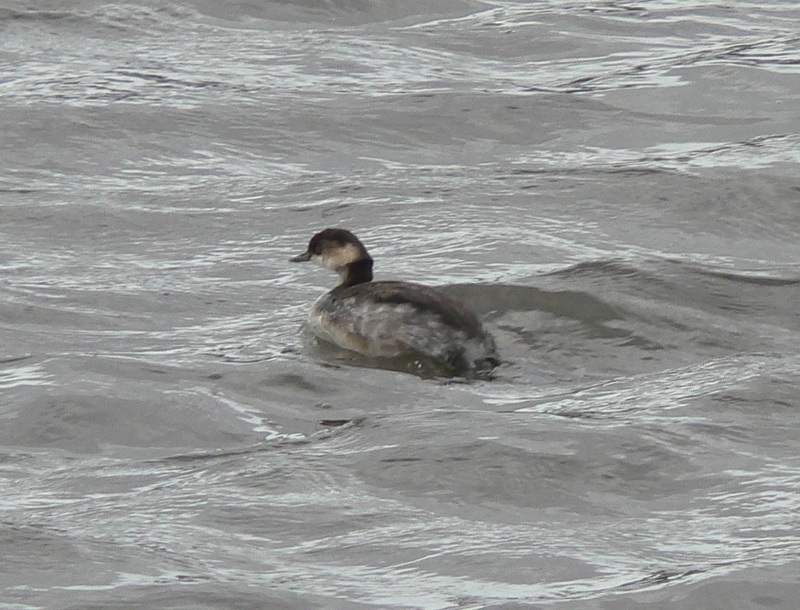 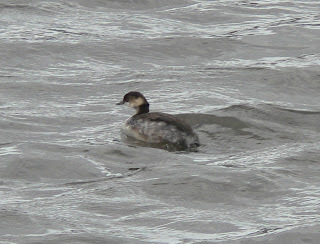 Dave Owen found this smart Black-necked grebe at Carr Mill Dam today. St Helens does surprisingly poorly for this species, considering how well Cheshire and Greater Manchester do. 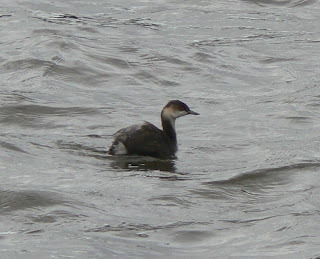 I have seen them in St Helens before, one was on Eccleston Mere a few years back, and they were (and probably still are) regular at Prescot Reservoirs, but nobody can get in there these days to check.